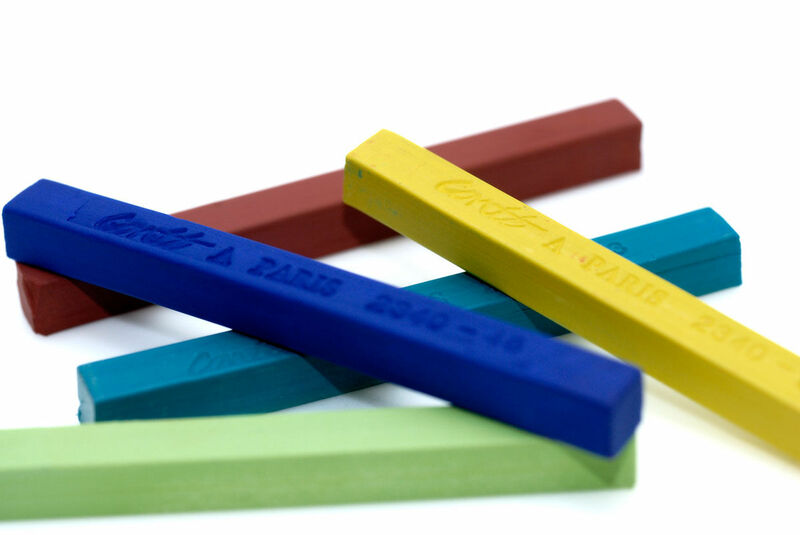 The Conte Crayon range is suitable for fine detail work as well as broad abstract work. 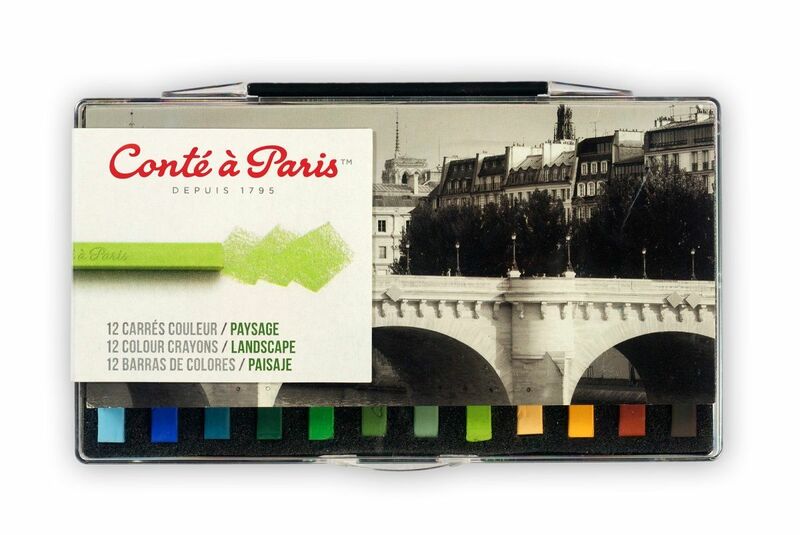 With 83 colours available, the Conte Crayon range has a colour to suit any drawing. Enjoy the rich vivid colours and intense opacity when working on darker papers. Conte Crayons offer rich vivid colours that mix together nicely and can produce a range of effects.